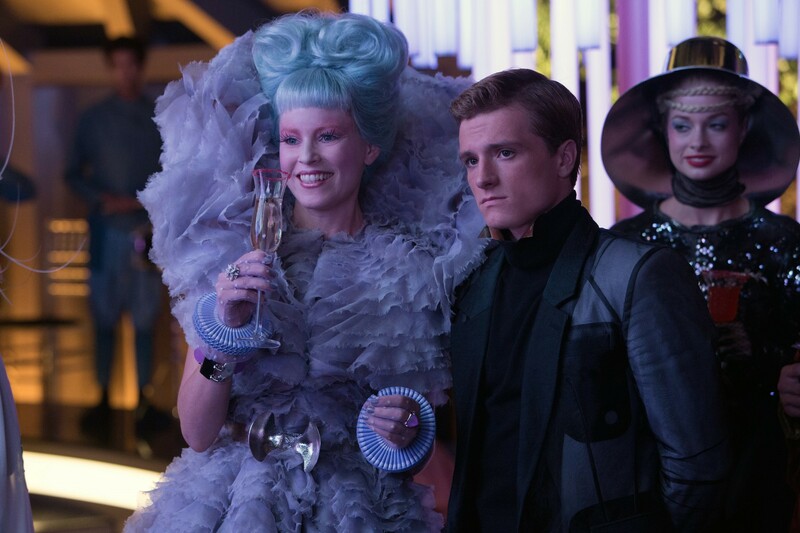 Check out this HQ still of Effie and Peeta! Looks like it could be from the big Capitol party scene. Click to enlarge. A LQ version from the July 2013 issue of Empire magazine has been making the rounds so it's great to see it in all it's high-quality glory.